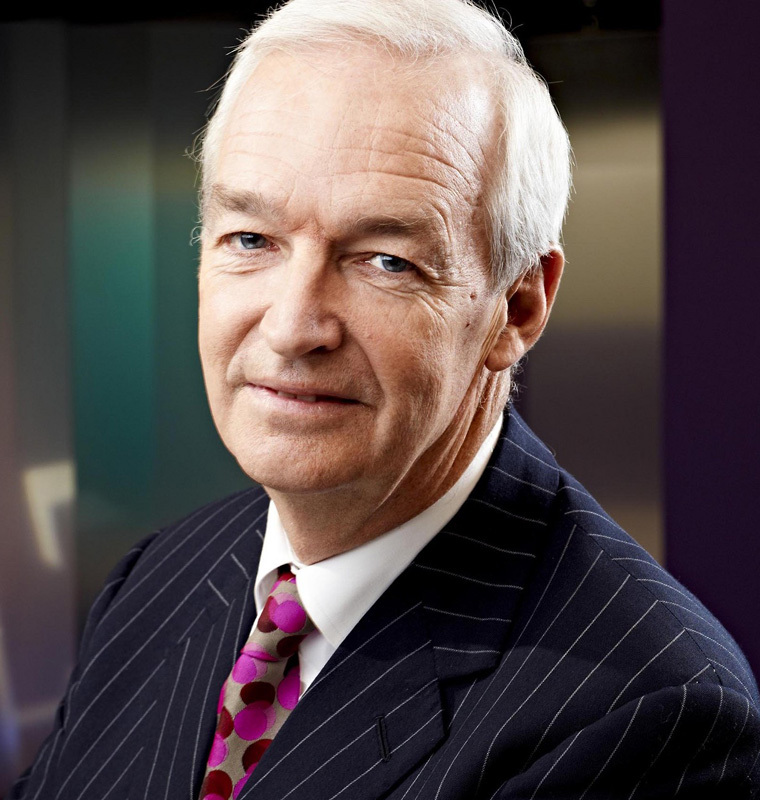 Thank goodness for Channel 4 News presenter Jon Snow. His news programmes are often a beacon of hope in the trough of tv news and opinion. His enthusiasm and knowledge shine through the screen and make it almost palatable to hear all the things we don’t want to hear! He will be showing a documentary called Margaret and Me about his work as a journalist during the Thatcher years, and we will be showing one of his favourite films the comic and zany Life of Brian.